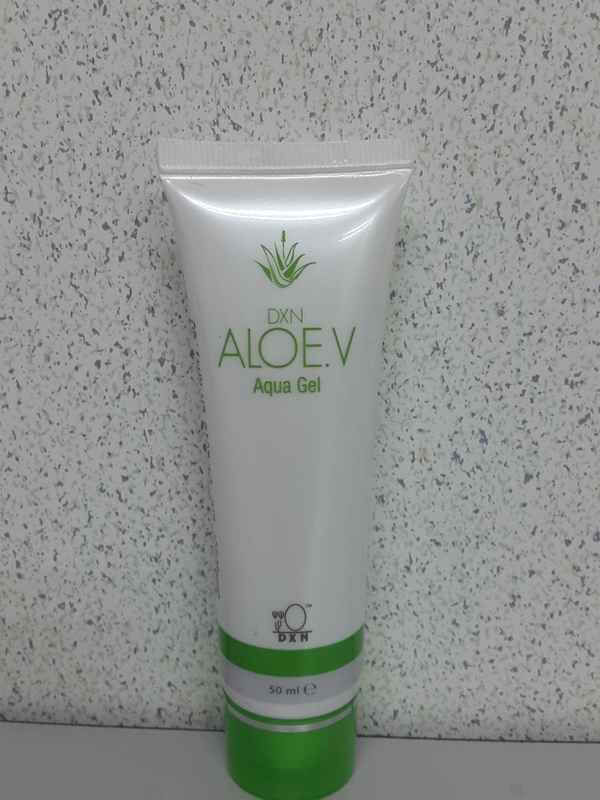 An easily absorbed, hydrating and moisturizing gel that contains a blend of Aloe Vera extract, special moisturized and humectants. It helps to maintain good skin structure and prolong a youthful-looking appearance, leaving the skin feeling soft, smooth and soothes it. Aqua, Butylene Glycol, Methyl Gluceth-20, Aloe barbadensis (Aloe Vera) extract, Acrylates/C10-30 Alkyl Acrylate Crosspolymer, Epilobium angustifolium extract, Sodium PCA, Betaine, Sorbitol, Alanine, Proline, Serine, Threonine, Arginine, Lysine, Glutamic acid, Aminomethyl Propanol, Phenoxyethanol, PEG-40 Hydrogenated Castor Oil, Polysorbate 20, Octoxynol-11, Fragrance, Chlorophyllin-Copper-Complex, Methylisothiazolinone.